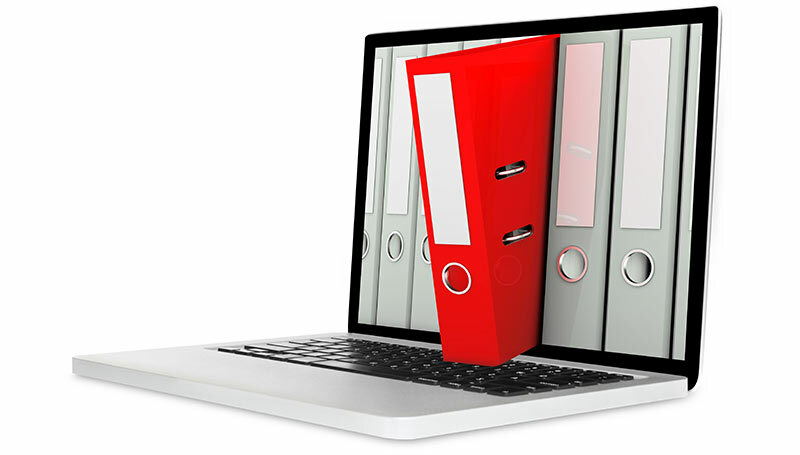 Our services include coordination of resources for all service providers, scheduling Trustees meetings, recording minutes of the Trustees meetings, cash basis financial statements for plan managers, Fund Office operations including collection of contribution, responding to participant inquiries and appeals, compliance with government agency requirements and regulations. Self Funded or Insured Plans for Actives, Retirees, Medicare eligible participants. This includes Medical, Dental, Optical, Weekly Disability, Prescription, Employee Assistance Programs, Voluntary Employee Beneficiary Associations, Flexible Spending Accounts, and Health Reimbursement Accounts. 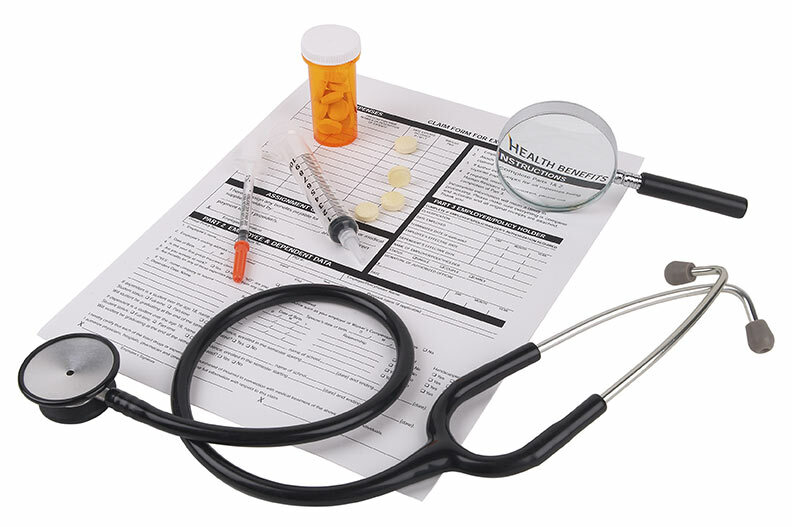 Services typically include full administration of enrollment, contributions/premiums, eligibility, claims adjudication, participant statements, COBRA and HIPAA administration and compliance. 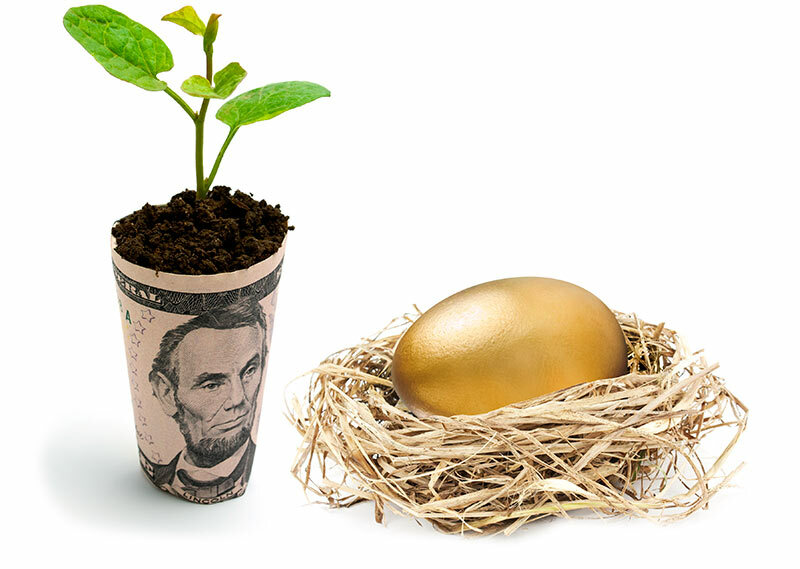 Defined Benefit, Defined Contribution (Profit Sharing, Annuity, Money Accumulation Plans and 401(k) Plans). We serve as record keeper where we provide participant statements reflecting earnings and expenses and we also serve as an intermediary for the collection for forwarding to a participant directed service provider such as Mass Mutual Retirement Services or Prudential who in turn provide the investment options where participants may direct their account balance. Compliance with governmental agencies.